S.D. 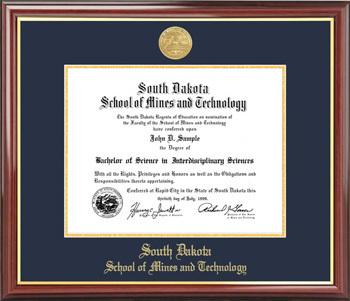 School of Mines & Technology Alumni inside mount cling decal. 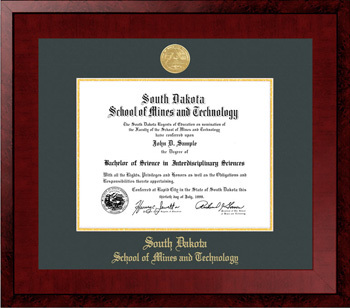 Dimensions: 11.75 inches wide by 3.5 inches high.